People who live in rural America have known for a long time that urban areas have better access to Internet services. Recently, however, the issue has become a hot topic of conversation and analysis by policy experts, lawmakers, and the telecommunications industry. In a recent editorial by Virginia’s Roanoke Times, the outlet’s leadership explained why “Third World standards” for Internet access won’t do for people who, by choice or circumstance, live in rural areas. While the urban areas of the state average connectivity higher than the national average, much of the state – the rural areas – must contend with speeds that compare with countries like Ecuador, Costa Rica, and Nigeria. The editors at the Times point out that, much like in the 1930s when President Franklin D. Roosevelt vowed to electrify every rural community, private firms don’t venture where lack of profit doesn’t justify an investment. “This points the way to one possible fix that even the Journal highlights: Government intervention,” writes the Times editors. But they understand the hurdles that exist today that weren’t so high when Roosevelt was working his plan to light up the farms. Public efforts to connect rural America face hurdles from giant telecommunications companies who fear any competition today or in the future. Lobbying at the state level is powerful. We saw an example of that in the most recent General Assembly, where Del. Kathy Byron, R-Bedford County, sponsored a bill that would have crippled existing municipal broadband authorities (such as the Roanoke Valley Broadband Authority) and made it difficult for new ones to form. Byron was inexplicably working against her own constituents’ interests. Forest averages 8.4 mbps, slower than Sri Lanka. Bedford averages 6.3 mbps, just barely faster than Peru. Byron’s ideology may be pure, but when it comes to a key part of modern infrastructure, her constituents are living under Third World conditions. That ideological purity is also simply wrong. If telecoms could make money in these rural areas, they would. They can’t. So should we just let them wither and die? Ultimately, any talk of rural economic development is fruitless if there’s no infrastructure to support modern businesses. Some — such as Rep. Morgan Griffith, R-Salem — hope that President Trump’s much-ballyhooed infrastructure bill will include money for rural broadband. It’s unclear, though, whether such a bill will ever really happen. Still, Griffith’s support shows that this isn’t a left vs. right issue. Editors at the Times don’t suggest waiting for rescue from Washington, D.C., although they don’t suggest turning down any assistance that may come from the new administration. 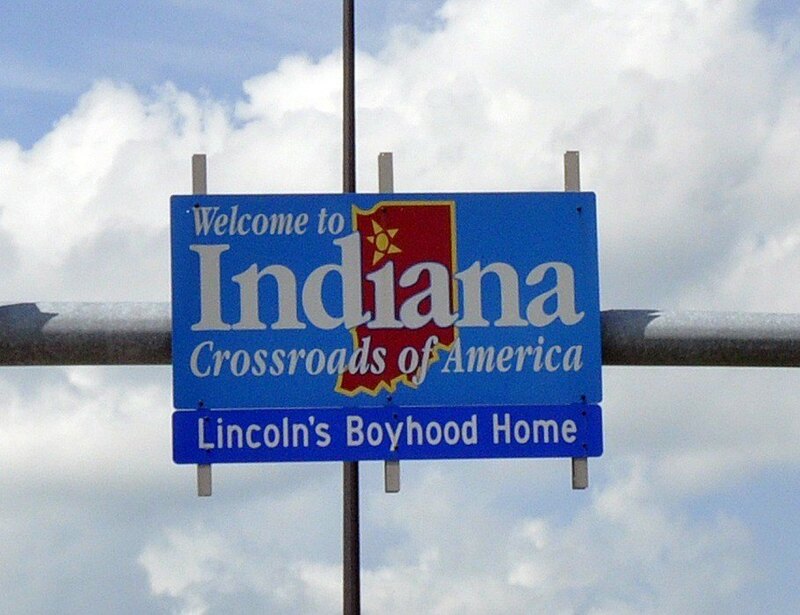 They do something better – call on current candidates for governor to let voters know whether or not better rural connectivity is a priority. 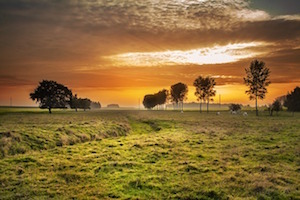 Image of the countryside courtesy of pixaby and is in the public domain.